Sattar’s Classical Masterpiece, is released! 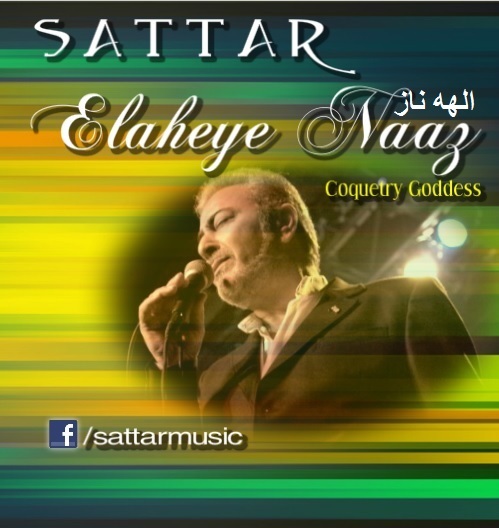 Elaheye Naaz (Coquetry Goddess) is out now! Who can depends his heart on your grief like me(who is he?)? this your demur/coquetry (more than it) is for what?